Ink Web Solutons is web development company in based in Chandigarh. We have a huge team of web application developers in India and to help the businesses make their online venture a big success, we offer custom web application development in various platforms & technologies including Microsoft .Net, Perl, LAMP (Linux-Apache-MySql-PHP), Sharepoint, Silverlight, Adobe AIR etc. The bespoke web application development allows the businesses to get the app designed exactly as per their specific needs. 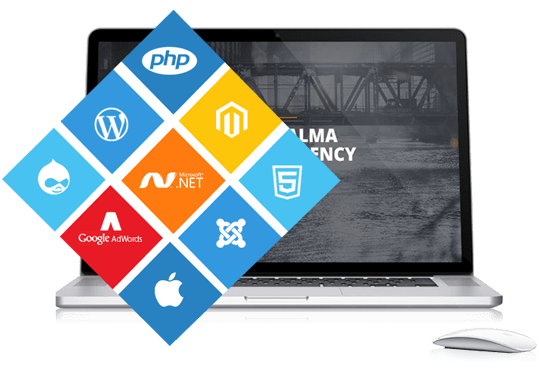 The web applications developed by us are secure, user friendly, easy to use and understand, scalable (scale-up and scale-out) and quickly deployable. 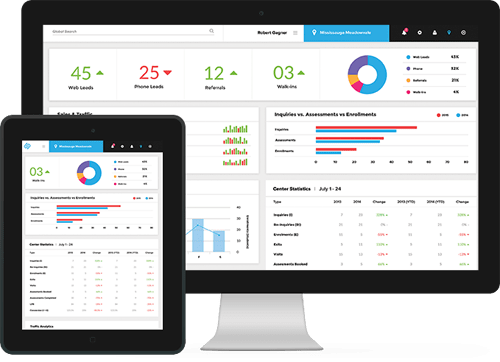 Our web application solutions includes custom business applications, e-commerce applications, database integration, CRM Solutions and custom integration, portal and dashboard development etc. We provide custom web application development service with cross platform/browser compatibility. Based on our client's requirement we also provide WAI-ARIA (Web Accessibility Initiative-Accessible Rich Internet Applications) support for assistive technologies in our Web apps. Quality is the utmost concern for us and therefore all our web applications are designed and developed to comply with the W3C standards. Professionals When you engage with us to make the web work for you, we first develop a web development strategy. Till the time project gets complete, we work in consultation with you, step by step to implement unique web strategy to your fullest satisfaction. Our expert web developers work with you to determine the focus, purpose and style for your site. Experience We have more than 11 years of experience serving outsourcing web development services. Technology Oriented We use latest technologies and processes to build secure and reliable web development services. We develop websites, web applications, database driven sites, corporate intranet design & development and further renovate existing websites. Building with Style Ink Web Solutions web development team attaches a great deal of importance in building your brand identity by raising familiarity and sense of bonding with the end users. We take extra care of style, language, graphics, color scheme, navigation structure and integrating every page and element on your site with your overall image and thus create a brand identity for your business. Cost Effective Geographical advantage contributes cost advantage that we pass on to our clients. We provide high quality web development services from India at highly competitive pricing. E-Commerce enabled website provides the most cost-effective way of promoting your business online. By developing your own E-Commerce enabled website; you can reach out to your prospective customers worldwide and offer them your products and services directly through Internet. Ink Web Solutions is a best web development company in Chandigarh to develop best ecommerce website in Chandigarh. Nowadays number of open sources Content Management Systems (CMS) are available over web, which can be easily used by anyone at free of cost. An effective CMS can enable you to manage website contents, documents, images, videos and graphics which you are integrates in your website. We offer personalized CMS website development services to meet your diverse requirements.